A young homeless man was rushed to hospital after being sprayed in the face and hands with a corrosive substance on Paris’s subway on Friday. 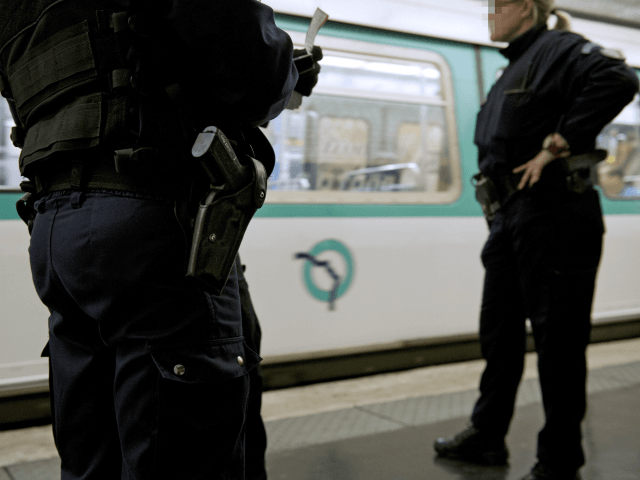 The victim was attacked at the Bastille metro station on line 1 before 7 a.m. and had to be transported to hospital as a matter of “absolute emergency” according to authorities, Le Parisien reports. “A rag soaked with a liquid that could be acid was found” at the scene, a police source said, and the substance has gone to a laboratory for analysis. Local media reports the attack came during an altercation between the victim and another homeless person, who was described as having been covered in blood. The suspect is on the run and authorities have opened a charge of attempted homicide, with the case entrusted to the Brigade of Parisian Networks (BRF). The attack came after two other people were burnt by sulphuric acid on Wednesday night on line 11, where it is believed the substance was spread on a flip-down seat and on the floor in a train. One victim was burnt on their thighs and another on the hands after they had touched the partially melted bottle which was on the floor. Police have ruled out a link between the two incidents, and have not been able to determine if the acid in the earlier event was spread intentionally or by accident. Compared to London, where acid attacks have been becoming a growing problem, vitriolage is relatively uncommon in Paris. However, this is not the first attack of its kind to happen on France’s transit systems. In September 2017, a woman, reportedly mentally ill, attacked four American female tourists, spraying two in the face, while they were waiting for their train at Saint-Charles de Marseille station in southern France. And on Halloween last year, a 13-year-old accomplice in the attempted robbery of grocery store in the regional Paris department of Essonne sprayed two officers with acid as he attempted to evade arrest.